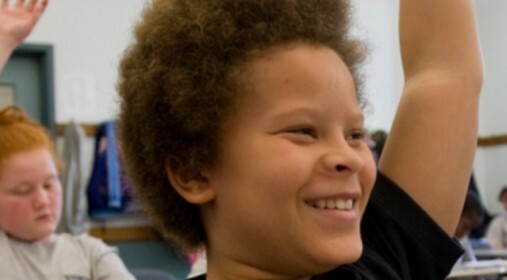 A loan from LIIF enabled Troy Preparatory Charter School (Troy Prep) to create a new campus in Troy, New York for its elementary and middle schools. Troy Prep provides its students with a rigorous academic program to prepare them for college and beyond. The new school will allow Troy Prep to grow from 100 to 500 students in six years, creating 18 new permanent jobs for instructional staff and 70 construction jobs. Opened in 2009, Troy Prep’s students are already outperforming local district averages on state assessments for reading and math. Ninety-seven percent of the school’s students receive free and reduced-price lunch. Troy Prep is part of the Uncommon Schools, a network of outstanding urban charter public schools that close the achievement gap and prepare low income students to graduate from college.